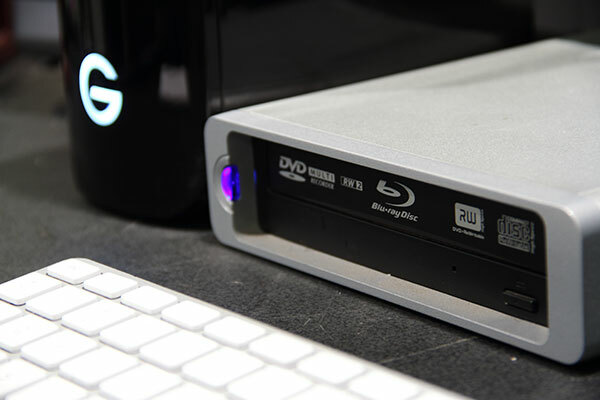 Duplicate and distribute your new project with our standard definition DVD and HD Blu-ray encoding and authoring. DVD and Blu-ray design, authoring, encoding and duplication. 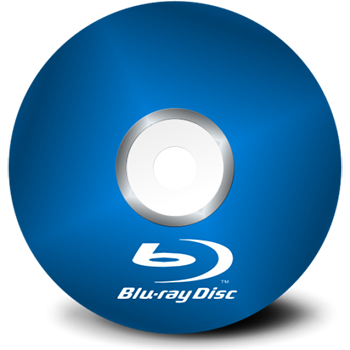 Distribute your newly edited project on DVD or Blu-ray. We offer standard definition DVD and HD Blu-ray encoding and authoring. Express Media uses professional hardware to ensure the highest quality encodes in real time. We offer single-pass (constant bit rate) or dual-pass (constant bit rate or variable bit rate) to meet the specifications for your project. The length of your video project and the compression rate of your output will determine which type disc is appropriate for your job. Our multimedia experts are experienced in outputting your project from Final Cut Pro to DVD Studio Pro or Adobe Encore.